Flowers are considered to be the best gift given by mother earth to mankind may be it a good time or a bad time of our lives flower play an integral role in almost all them. Whenever or wherever we see the flower we feel fresh and happy irrespective of type of flower it is. We have never heard of or seen flower being ugly. But have we ever thought of hardships and the people involved in bringing this beauty to us? Floral industry is one of the industries which still depend a lot on manual works (Labor-Intensive Industry). It involves a lot of people at various levels – Growers, exporters, Importers, wholesalers, Retailers, Florists, Designers etc. Right from the growing of flowers, packing them & making them ready for export till designing a nice bouquet it all requires a lot of thoughts and efforts. We should be grateful to all these people. Next time when you see or gift or buy flowers for yourself don’t, forget to thank the people who have put in efforts in bringing this beauty to you. This entry was posted in Trade Fairs and tagged Fair Trade Flowers, Floraholland., Flower Companies at FloraHolland, Fresh Flowers, Gift, Gift Fresh Red Roses, Indian Flower Exporters Company at IFTF, Indian Flowers Wholesalers and Suppliers, Insights Of Flower Industry, MPS, Premium Roses for Valentine, Rainbow Roses, Red Roses, Red Roses for Valentine, Red Roses For Valentine Day, Roses, Sedex, Valentine on July 14, 2015 by soexflora. TIPS: How to keep your flowers fresh for long? We all love flowers and want to enjoy their beauty as long as possible. May it be a Sunny Summer or a chilly winter we love to see beautiful flowers arranged exquisitely in our homes or workplace to keep the surrounding environment fresh and jovial. We all wish that the flowers we have bought should remain fresher for longer period. Don’t we? But how to do that? All you need to do is to follow some simple tips and dear friends you can see your flowers lasting for long. The most important thing is to select fresh flower. To confirm its fresh slightly press the flower bud and check whether it’s firm or soft. Buy it only if its firm as soft bud means it’s not much fresh. Once you reach home inspect the flowers. 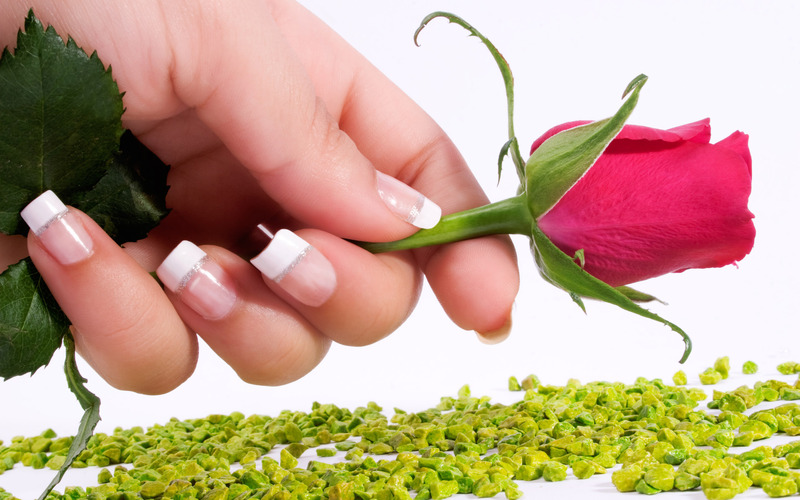 If there are any wilted petals or leaves remove them immediately. Now check the flowers for the leaves. If they have too much leaves please remove them and make sure greenery is removes from the bottom of stems that will be submerged in water. This will help in keeping water clean for longer time. If you find any stems with dried bottom tips trim them slightly. Cut 1-2” of the stem either under running water or in a bowl with water at 45 degree angle. Make sure it gets a slant sharp cut. As we need nutrient to grow our flowers too need them. To make steady flow of nutrients trim a bit of stem from bottom every day or every another day. Sharp knife is always a better suggested tool over scissor for giving a sharp cut as scissor may damage the stems. It is indeed better idea if you cut the stems under running water. If you can’t do that make sure you put them immediately in fresh water after giving a cut (sharp slant cut). Now it’s time to arrange the flowers in vase. For better growth the vase needs to be free from any sought of microorganism. For this clean the vase with soapy hot water and rinse well. This entry was posted in Uncategorized and tagged Best Flower Care Tips, Flower Care Tips, flower maintenance tips, How to keep flowers fresh, How to keep flowers fresh for long tips, Indian Flowers Wholesalers and Suppliers, international flower growers and exporters, Kenya Flowers Suppliers, Soex Flora India, Top Secret Roses Exporters on June 18, 2015 by soexflora. Can you believe this – There are roses without thorns? 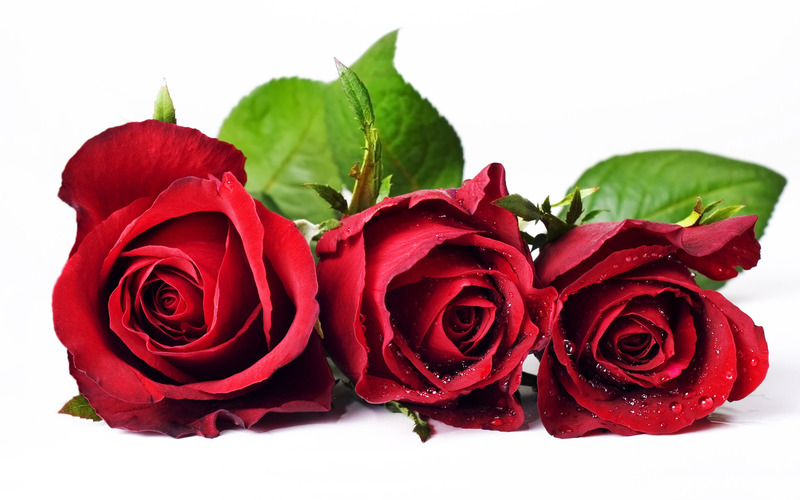 Congratulate yourself as now we will introduce you to a premium quality deep bright Red Rose variety without thorns. This Rose variety is not just thorn less but also has bigger buds, longer vase life and also beautiful clean foliage. Get Introduced to Top Secret Roses also known as Taj Mahal Roses – the only thorn less Red variety which has created matchless image and received so much of appreciation across the global flower industry in a very short span of time. Adding to your surprise my friends this variety is developed in India with association of French Breeding Company. Thorn less Roses are the Roses which either do not have any thorns or have very rare thorns or one-two small thorns under the leaf. 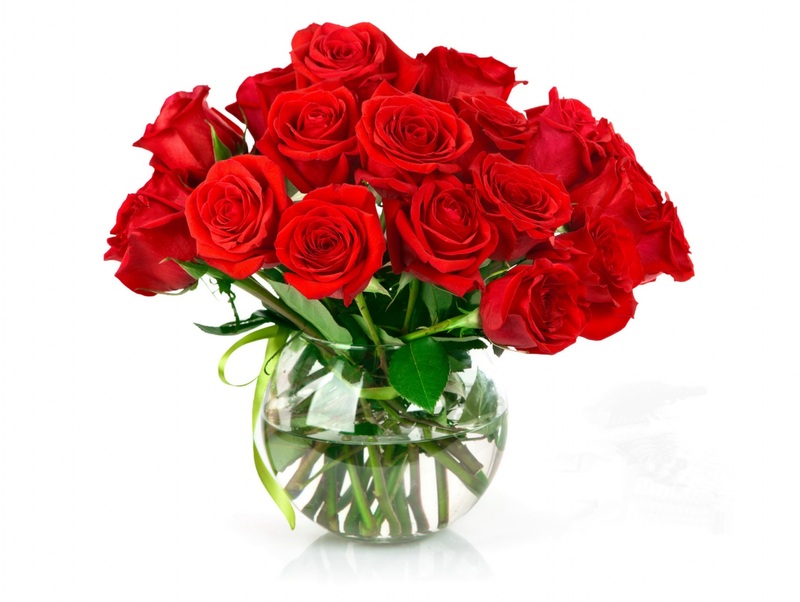 These Roses are easy to hold and are easy to arrange hence are preferred by Florists too. Presenting a bouquet of Thorn less Roses to your loved ones will bring to them extra smiles as there are no chances of getting hurt by the notorious Thorns. SOEX FLORA brings to you TOP SECRET Roses which are exception to the Thumb rule “Every Rose has a Thorn”. Top Secret Variety has created a very significant demand worldwide especially in the high end markets like Australia, New Zealand, Europe, Japan etc. which have now started demanding for this variety a lot. A bouquet of Top Secret Roses – Symbol of Love is a perfect gift for every occasion. SOEX FLORA cultivates and exports finest quality Roses round the year in stem lengths 40-70 cm and supply to wholesale importers, supermarkets, retail florists and individuals. Visit www.soexflora.com today to order premium quality fresh flowers! This entry was posted in Soex Flora Products and tagged Bulk Rose Growers Exporters Suppliers, Buy Roses without thorns, Buy Thornless Roses, International Flower Grower Exporter, International Fresh Flowers Grower & Exporter, Red Roses Without Thorns, Soex Flora, Thorn less Red Roses, Thorn Less Roses Growers & Exporters, Worlds Largest Rose Exporter India on May 13, 2015 by soexflora. A tribute to the most beautiful woman of our life! Hey who is the most special woman in your life? We believe the answer will be – the most beautiful woman in each one of our life is our mother. It is said that Love is sweet as a flower if this is true than it its 100% true that mother is that sweet flower of love. What a beautiful saying by Abraham Lincoln – “No man is poor who has a Godly Mother”. To pay tribute to the special women of our life – Mother’s Day is celebrated in more than 46 countries across the world. History of celebrating Mother’s Day takes us back to Greek and Roman civilization where they held festivals in honor of mother Goddess Rhea and Cybele. Mother’s Day is an annual event celebrated on different dates of Calendar depending on the country and their beliefs. 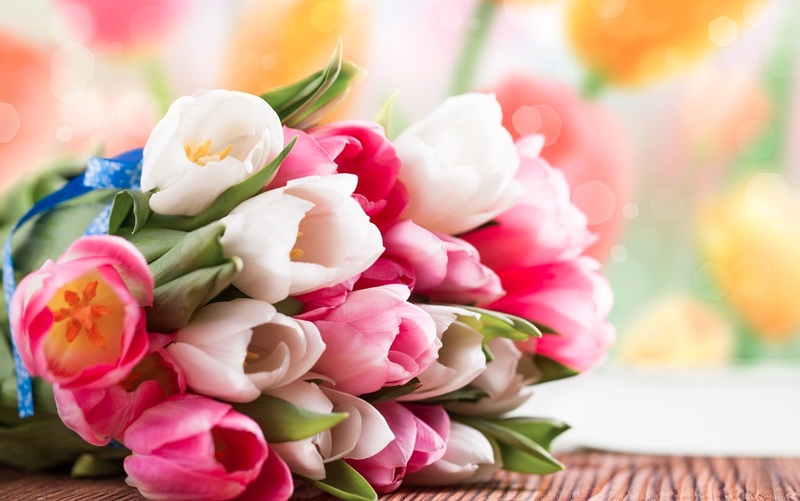 However most commonly it falls on the second Sunday in the month of May and to show their love people present their Mother’s with flowers, cards and other gifts. With Mother’s Day approaching on 10th of May we are sure you have started ordering for your flower requirements to make the beautiful arrangements for the most special woman in your life. As we all know Roses are integral part of every bouquet and presence of this king of flowers instantly and certainly brings a smile on the face of receiver. SOEX FLORA brings to you basket filled of different shades of premium quality Fresh Roses to choose from…. 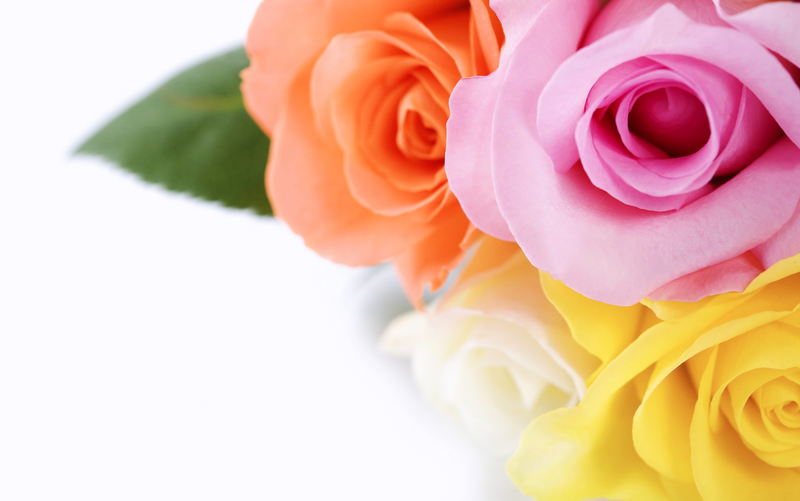 The range comprise not only of most preferred Pink and White Roses for the occasion but also Red, Orange, yellow, Cerise, Peach and Bi- Color Roses for retail, wholesale and bulk purchase round the year. We are known for shipping only the best quality fresh cut flowers from India to various parts of the world in customized packaging keeping their freshness alive for longer periods!!! 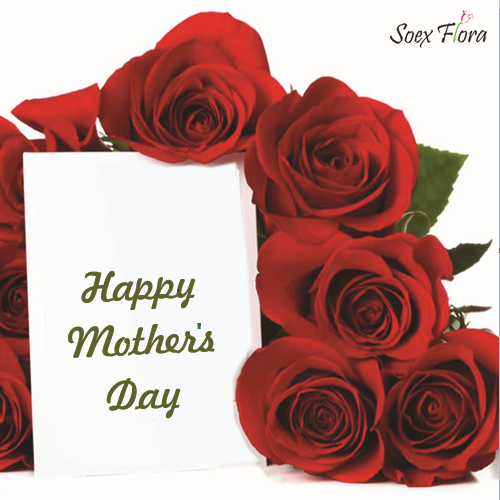 Just add your personal touch to the bouquet you are gifting to your beloved Mother and enhance the magic of special moment by wishing her Happy Mother’s Day in style with hand-picked beautiful Roses from SOEX FLORA. Order your Roses today from SOEX FLORA! This entry was posted in Mother's Day and tagged Fresh flower grower from India, International Flower Grower Exporter Soex Flora, International Fresh Flower grower and exporters, Kenya Flowers Suppliers, Mother’s Day, Taj Mahal /Top Secret Rose grower and exporter on May 10, 2015 by soexflora. From decade’s Trade Fair/ Trade Shows are the paramount to offer business opportunities for the companies in a specific industry to showcase and demonstrate their latest products and service under one roof. Flower trade fairs also has the similar objective with some icings on the cake…… At flower exhibitions it’s not just the gathering of people to meet each other and discuss business however it is also a platform where nature’s beauty can be seen in various unbelievable forms everywhere. It’s just so stunning to see beauty spread all around in different shades and attractive arrangements which leaves long-lasting impressions on the memories of visitors. Every year in the month of November, Netherlands the land of flowers hosts – “International Floriculture and Horticulture Trade Fair (IFTF)” the most renowned and successful flower exhibition together with the Trade Fair in Flora Holland-Aalsmeer, the world’s largest flower auction. IFTF attracts participants and visitors from all over the world to showcase what best they can deliver. This prestigious gathering attracts participants including but not limited to Cut-flower importer-exporter, Flower breeder, propagators, Flower growers and exporters, Horticultural supplies, Machinery equipment, Irrigation system, Packaging materials, Transportation, Trade fair companies, Cold storage etc. 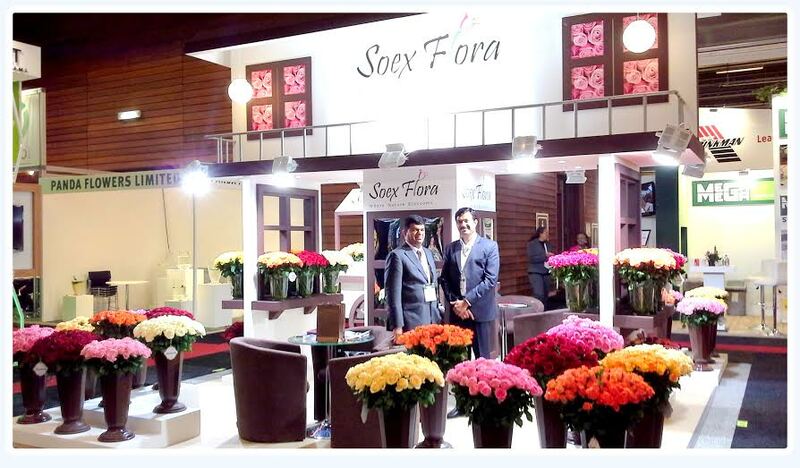 SOEX FLORA is a regular participant of IFTF and is the only Indian company representing India at the fair. SOEX Flora showcases its latest products and services at the show every year and has proved to be a trustable brand for Flowers from India. Every year there is something new in the basket of SOEX FLORA to delight its customers with and supplying premium quality flowers around the world. We supply to supermarkets, wholesalers, florists, event companies etc. Come visit us at IFTF 2015 we will be once again show casing our products at this beautiful trade fair! This entry was posted in Trade Fairs and tagged Dutch flower grower and exporter, Fresh Flower grower and exporters in Canada, Fresh flower grower from India, IFTF, IFTF Netherlands Date, IFTF netherlands Venue, Indian Flower Exporters Company at IFTFT, International Floriculture Trade Fair, International Fresh Flower grower and exporters in Europe, Kenya Flowers Suppliers, List of companies at IFTF 2015 Netherlands on April 16, 2015 by soexflora.